The Wall Street bank's goal is that 14% of new analysts and associates in the Americas are Latino and 11% black. Goldman Sachs Group Inc. is setting targets for hiring minority groups for the first time as it ramps up efforts to diversify its workforce, according to a memo sent by top executives to employees on Monday. 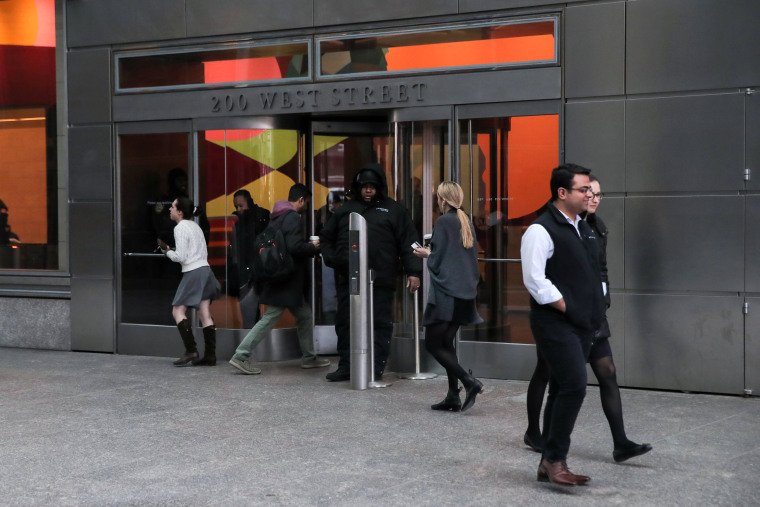 The Wall Street bank, which last year said it wanted women to make up half of its entry-level workforce, now is aiming to ensure that 14 percent of new analysts and associates in the Americas are Latino and 11 percent of them black, according to the memo, which was seen by Reuters.